Update: SEED Fund Nominated for 2015 IREC 3iAward. Click here to vote for this project! 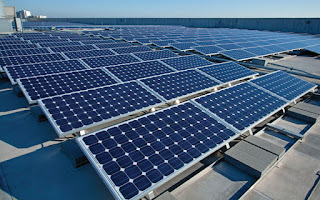 In July 2014, the first solar contract through the SEED Fund program was signed between the Sonoma County Employees’ Retirement Association and solar developer Sunetric. 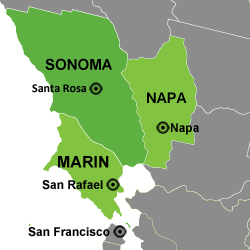 At the same time, several other participants, including the Cities of San Rafael and Mill Valley, have presented projects before their City Councils and are close to reaching approval. 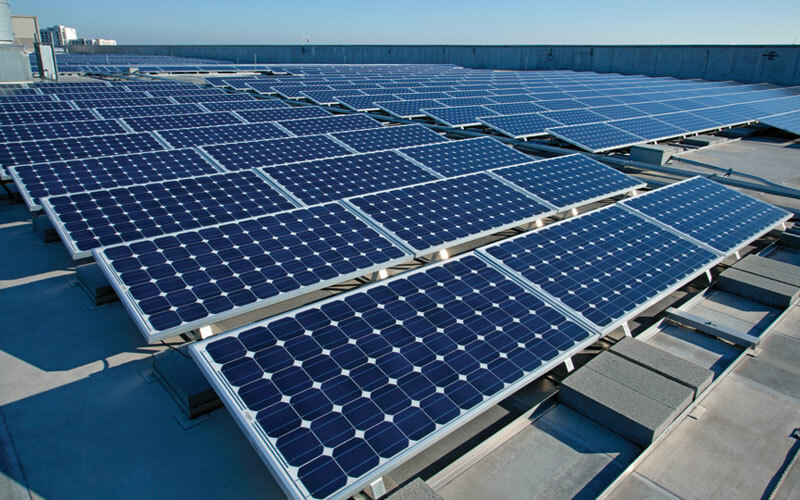 All participants, including the new member City of Cloverdale, are working to execute contracts before September 30, 2014, in order to receive a significant discount on their proposed solar pricing. In March 2012, the California Solar Initiative’s RD&D program issued a grant to Strategic Energy Innovations and Optony Inc. to develop a solar/renewables revolving fund in the North Bay. Grant funds served to enable regional public agencies to participate in a collaborative solar procurement without needing to contribute funds or make cash outlays in order to review sites, prepare competitive bid documents, and contract with responsible vendors. Successfully-constructed solar projects will return a portion of project costs to the SEED Fund for development of future green initiatives. The City of San Rafael has taken the role of Coordinating Agency, and issued an RFP on behalf of all participants in September 2013. Proposals were evaluated and a short-list of approved vendors was selected. Contract negotiations have been underway for several months, with the City of San Rafael leading efforts to develop a template Power Purchase Agreement for use by all participants seeking that form of project financing. Editor's Note: Due to Sol-Eds Non-compliance, the City of St Helena terminated the contract. Other agencies withdrew and to date, we cannot find any documentation of any municipality having finished projects.